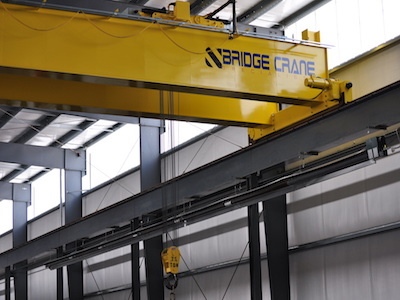 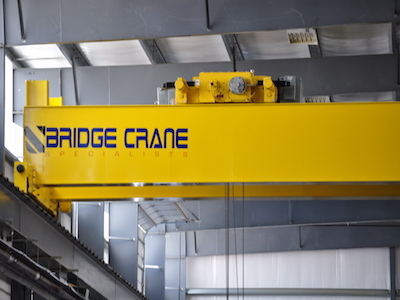 Bridge Crane Specialists provides solutions for many organizations and industries. 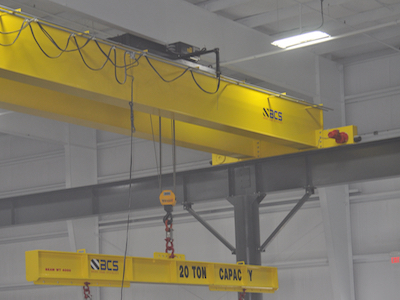 Our products maintain efficiency, increase their productivity and ensure the safety those performing their work in challenging environments. 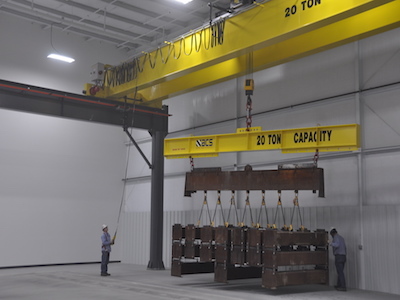 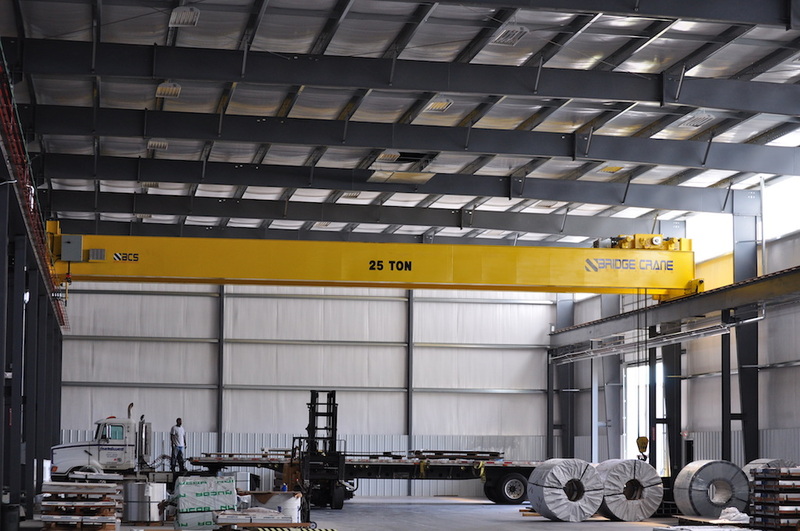 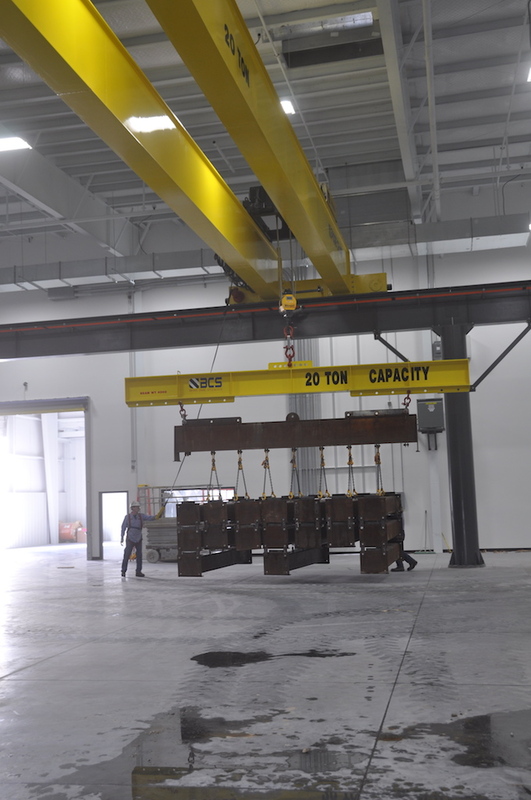 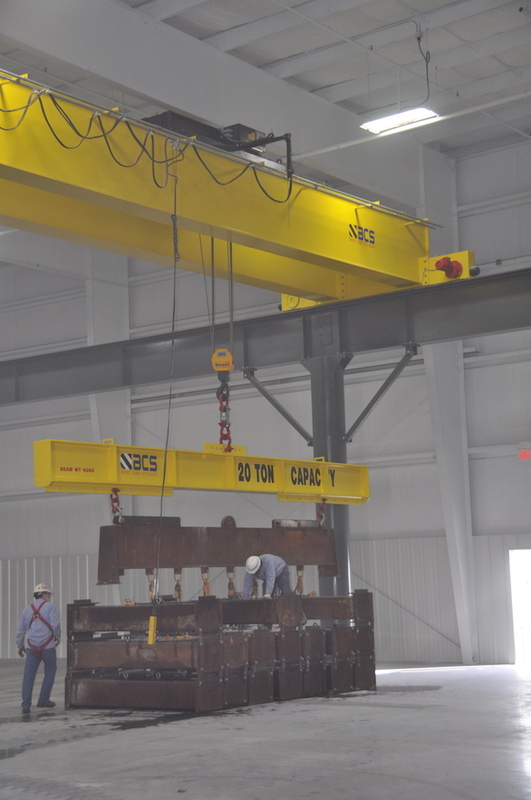 We are proud to provide a visual showcase of our overhead crane systems functioning in the field to exhibit their versatility and potential application within your industrial environment. Take a look at how our Top Running Double Girder Cranes are used in the industry. 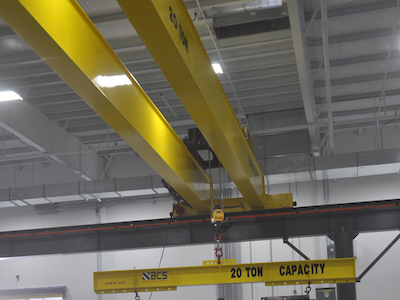 Click on each photo to see a larger example.